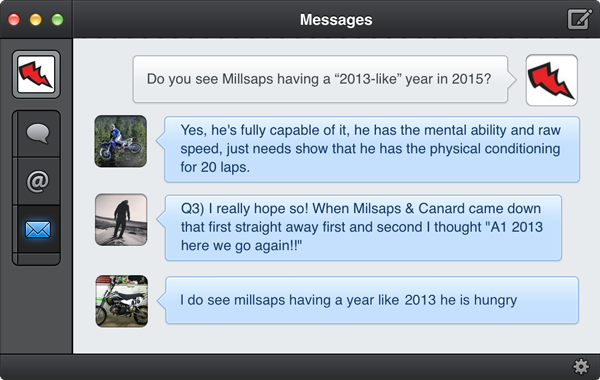 Were fans surprised by Millsaps? 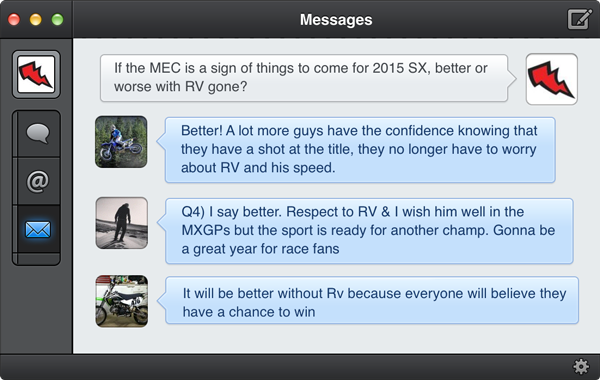 Is 2015 going to be better without RV? Thanks to this weeks vocal fans! 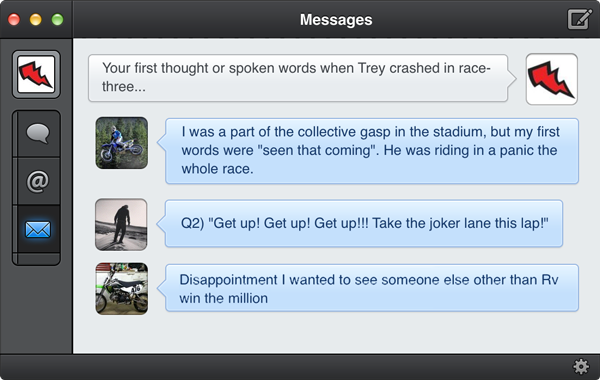 If you want to have a shot at being heard, follow @pulpmxrapidfire on Twitter.